Southern States® Grass and Weed Killer Concentrate is a multi-purpose weed killer, offering complete to the root control in 2 to 4 weeks. 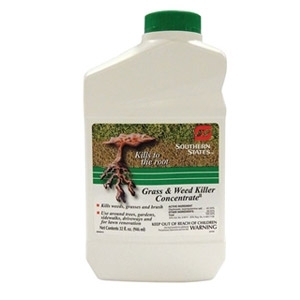 Formulated to kill weeds, grasses and brush, Southern States Grass and Weed Killer Concentrate is perfect for use around trees, gardens, sidewalks and driveways. 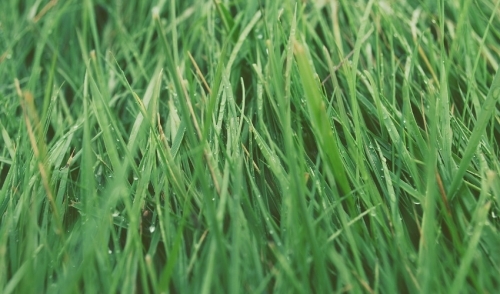 Great for preparing flower beds, vegetable and ornamental garden sites, and even renovating existing lawns. 32 oz.